Indicators are at the very heart of Technical Analysis. They take price and volume data and package it into useful guides to the markets. Some indicators confirm the market trend and others show momentum. We use indicators to compare different markets, make trade entries and take profits. Learning the internal workings of technical indicators is a fascinating process for traders and investors. It gives a deeper understanding of what the indicators are saying and how this relates to trading the markets. 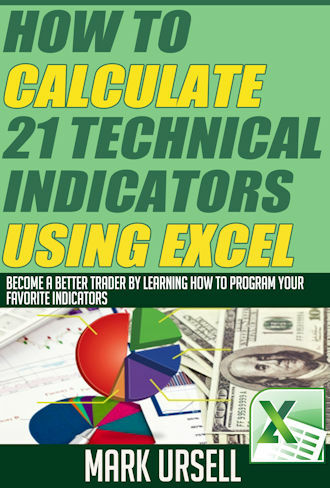 Following the steps in the book you will be able to combine different indicators and even create your own indicators.By going through the book you will also improve your Excel skills. Trading is a tough business, it is hard to make money year after year. The markets are always moving and changing. Traders need to be able to adapt and change when necessary. The best data available to a trader is how the markets behaved in the past. We can use this historic data to observe and analyse how indicators and strategies performed in the past. 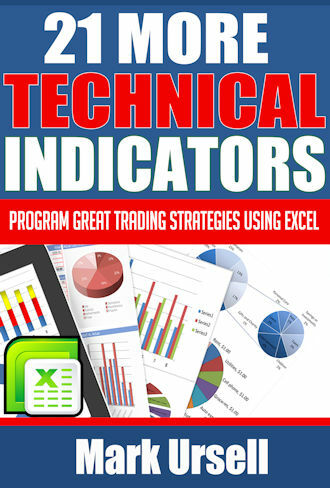 In this follow up eBook, I look at some more unusual indicators. I show exactly how each one of them is calculated using Excel formulas. I also describe what the indicators do and show many examples of the indicators on charts. Reading is the best way to absorb the distilled wisdom of the masters. No other medium gives us the same depth of knowledge and experience. 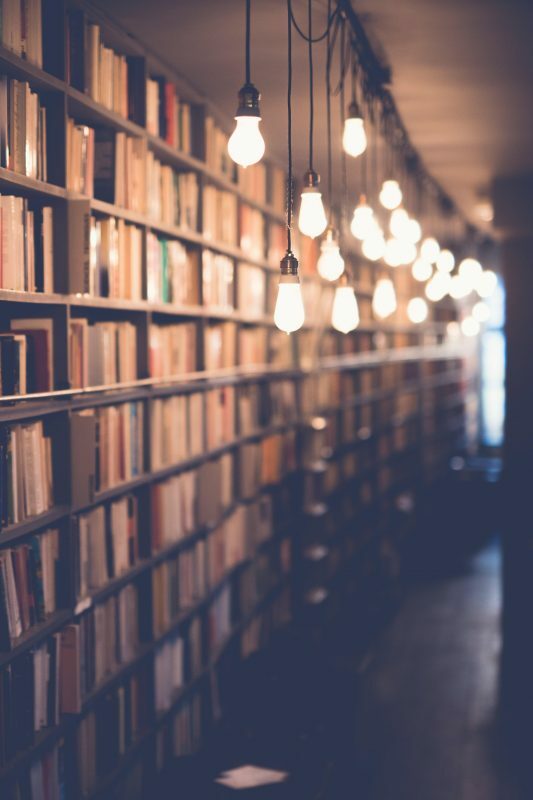 Reading helps both beginners and experienced traders to discover new ideas, reinforce fundamental principles and build confidence. There are thousands of trading books, and nobody has time to read them all. Many of them are useful but not essential. I have put together a collection of the most important trading books. These are the books that every trader should read at least once.